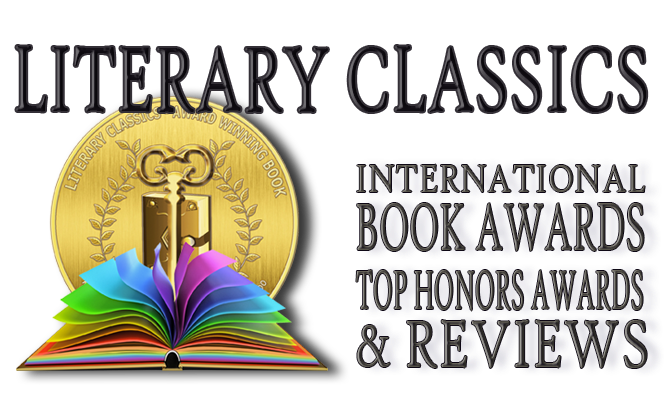 Literary Classics: Reality Gold earns the Literary Classics Seal of Approval. 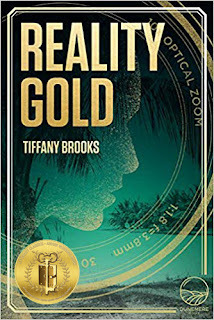 Reality Gold earns the Literary Classics Seal of Approval. Riley is the victim of cyber-bullying and she’s had enough. Determined to shed her spoiled rich girl image, she signs up for a reality TV show in hopes of saving face by proving she really is a kind and caring individual. And, as an ulterior motive, she has inside information on the tropical island where the show is being filmed, and she hopes to secretly search for treasure that’s fabled to be hidden somewhere on the island while she’s there. But things get off to a rocky start when she finds out there may be other treasure seekers on the show who are also intent on finding the treasure. 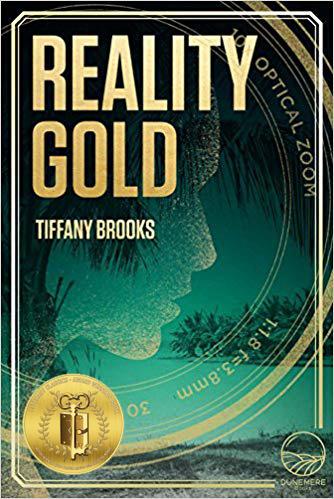 Author Tiffany Brooks’ Reality Gold is an action-packed thriller with a searing plot and enough twists to keep any reader guessing. Brooks skillfully weaves several back-stories into this tale which helps readers feel a personal connection to the characters who you can never quite decide to like or dislike. This book has much to offer thrill-seeking YA fans and has earned the Literary Classics Seal of Approval.